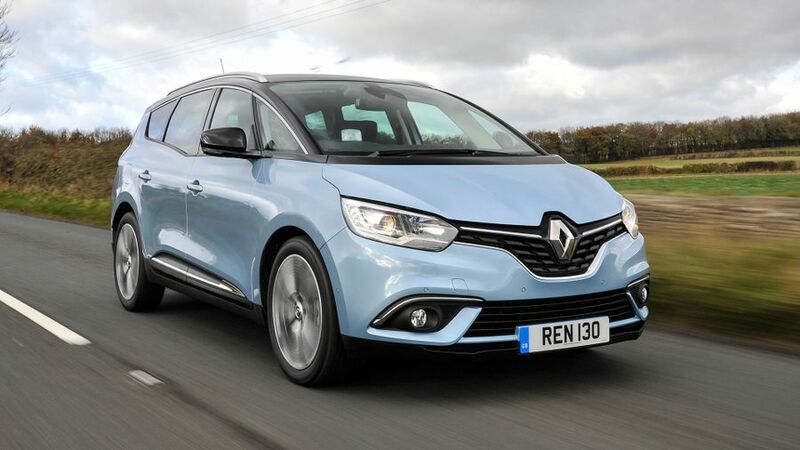 The new Renault Scenic and Grand Scenic are now available as hybrids. Combining the existing dCi 110 diesel engine with an electric motor, the ‘Hybrid Assist’ models are available to order now. It’s the first time Renault has sold a hybrid model, and at the heart of the system is a 10kW electric motor under the bonnet that works alongside the regular diesel engine. In certain situations, it takes over from the internal combustion engine without compromising performance, says Renault. The result is not just lower CO2 emissions and 10% better economy than the standard dCi 110 engine; the company claims it also improves the response of the engine, providing a boost of acceleration, particularly at low revs (even from as little as 1,000rpm) no matter what gear is selected. The dCi 110 Hybrid Assist versions cost £1,000 more than the equivalent dCi 110 model in the Scenic range, but compensate with lower BIK Rates for company car drivers, as well as the better economy. Buyers can choose from Dynamique Nav, Dynamique S Nav and Signature Nav trim levels, and all come with a 7.0-inch touch-screen, Lane Departure Warning, Traffic Sign Recognition, and Automatic High/Low Beam headlamps, along with dual-zone climate control, automatic headlights and wipers, DAB radio and Bluetooth connectivity. There’s also a wide range of safety equipment fitted as standard, which helped the car achieve a five-star safety rating from Euro NCAP. Dynamique Nav trim also includes sat-nav, front and rear parking sensors, Fatigue Alert, and Renault’s ‘Multi-Sense’ convenience system that allows the driver to personalise their driving experience by choosing one of five modes that alter the driving set-up and interior ambience. To this, Dynamique S Nav adds a larger touch-screen, a colour head-up display, rear parking camera, panoramic glass roof and tinted rear windows. Meanwhile, the range-topping Signature Nav features leather upholstery, electrically-adjustable front seats, full-LED headlights, and front fog lights with a cornering function. 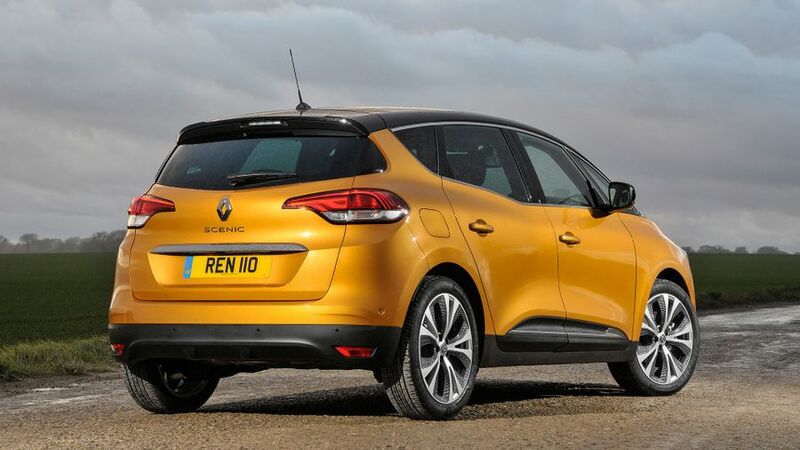 As with all Renaults, the hybrid Scenic and Grand Scenic are covered by a four-year/100,000-mile warranty, and first deliveries of the new hybrids – which cost from £25,065 and rival models such as the Ford S-Max, Volkswagen Touran and Peugeot 3008 – are expected in August. Interested in buying a Renault Scenic?